From office parties and festive football to week-long hangovers and empty wallets, the Christmas period can be a game of two halves for Britain’s busy hospitality sector. What better time to show some goodwill and offer Sky Business’ MySkySports customers the chance to transform their pub into a paradise for fans while highlighting some of Sky Sports’ star attractions for the following year? Designed and built by Tangent, MySkySports is the easiest way for publicans to let their customers know which sports are screening at their venue. But at a time when it can be hard enough to keep track of a bar tab, let alone find the time to update your fixtures, we needed a compelling reason for current and lapsed users to log back in and rediscover the benefits of the platform, where we could showcase Sky’s upcoming content for January and February. Christmas is for giving. So for five days during the festive season, we hosted a series of competitions within MySkySports through which customers had the chance to win a prize for them and their punters. 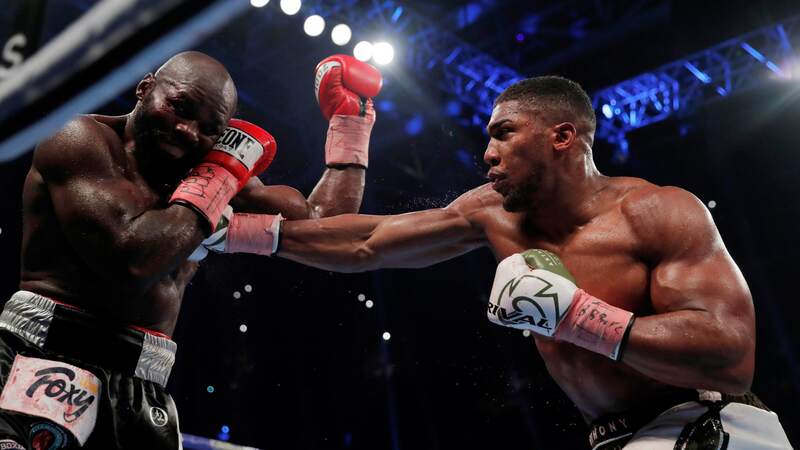 Dedicated landing pages were created for every day of the campaign, with each focused on upcoming sports content alongside links to claim downloadable POS / social media assets - offering entrants a flavour of what MySkySports offers its users and an incentive to come back tomorrow. 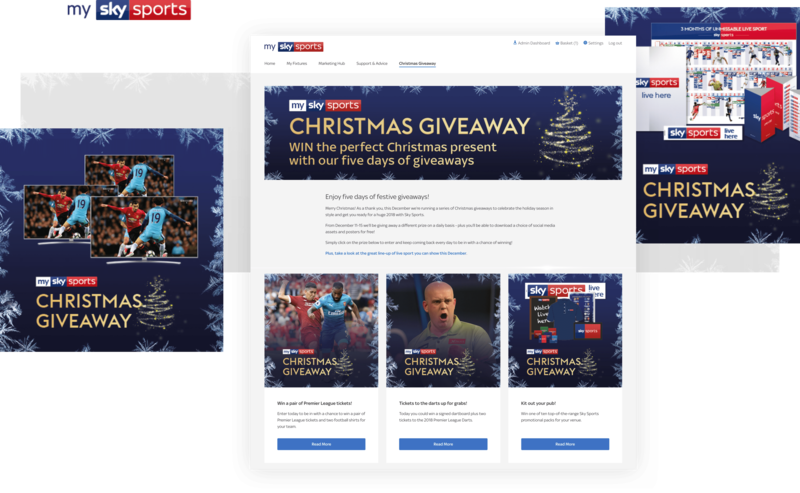 With traffic driven through a bespoke email and SMS campaign targeting inactive users, and content included within Sky’s Preview magazine, the site soon saw hundreds of entries pouring in as lapsed customers returned to MySkySports for a piece of the action. Showcasing how unbelievably good subscription-free satellite TV can be.